Foreigners working in Saudi Arabia’s public sector will no longer be able to receive two year work visas. 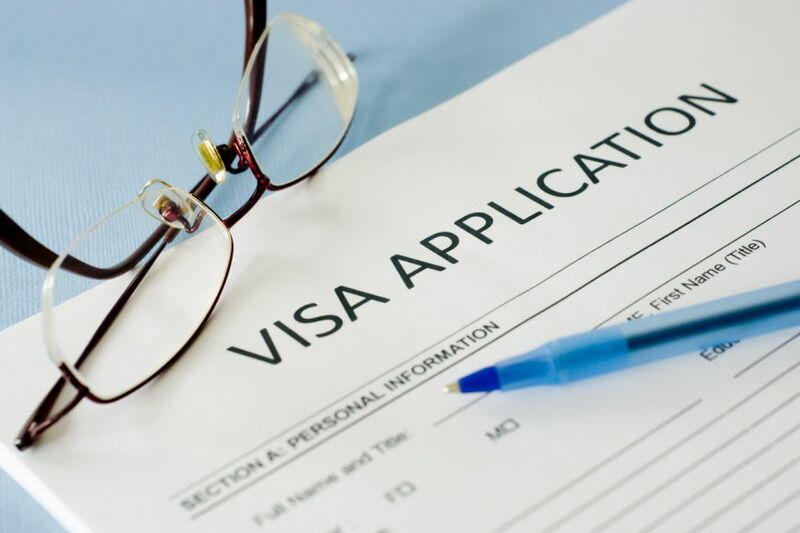 In a statement to the Saudi Press Agency, Saudi’s Ministry of Labour announced that foreigners working in the private sector will no longer receive work visas valid for two-years, but instead, just one year. According to Article 11 of the Labour Law, which the decision is based on, the minister can make the changes deemed necessary to improve the efficiency of the employment market. This announcement comes as part of an initiative to reduce the unemployment rate among Saudi citizens. Specific positions in the private sector has been set aside for Saudi nationals and specifically Saudi women. Most, if not all positions in the public sector are also being opened for Saudi nationals as part of Saudization. A two-year visa will still be granted for domestic workers and foreign government agency workers. It is still unclear whether the government will continue with the increase for the work permit fee for foreigners that is supposed to come into effect next year, or if the price will be reduced since the permit is now only valid for one year.